ANN ARBOR, Mich. -- Shea Patterson accounted for 214 yards of offence and a touchdown, leading No. 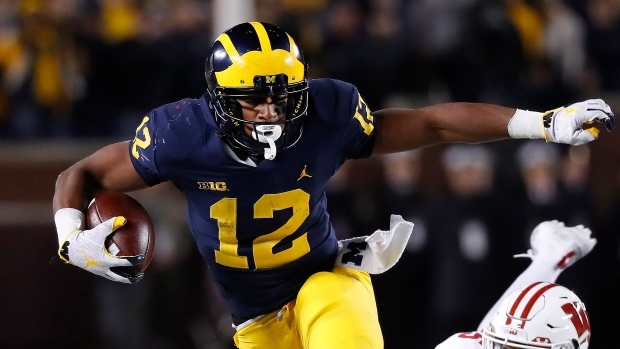 12 Michigan to a 38-13 victory over No. 15 Wisconsin on Saturday night. Hornibrook failed to complete 12 straight passes after connecting on his first three attempts, leading to him completing a career-low 35 per cent of his attempts. By the time the drought ended, the Badgers were down by 31 points and there was less than 5 minutes left to play.